Seeing how 2016 was kinda… well, not so great, hopefully, a lot of awesome things will happen in 2017, and one of them is actually right around the corner. More or less. Okay so it’s not until July, but that won’t stop Dust Scratch Games from hosting a celebratory country-wide game jam next month. The jam will conclude on Canada Day, though, so in a way, it kinda makes sense, ya know? Kinda. Either way, it’s (almost) time for Canadian developers – young and old, experienced and new – to show the world what they’ve got, in terms of game-making prowess. Because from February 1 to July 1, games are to be made, featuring Canada in some form. Whether it be through locale(s), plot, visually, gameplay elements, music, or something else entirely – so long as the soon-to-be 150-year-old country is part of it, all’s good. Do keep in mind that this is not a competition, and as such, there will be no awards, judging of entries, or anything of the sort. And why should there be, really? The whole point of this is to celebrate a country’s birthday, banding together to create fun games, rather than to get all competitive and chaotic. Best leave that to other jams and focus on drawing, animating, writing, and… uh, whatever else goes into making a game. Oh right, programming! Code, code, and more code! Yeah! 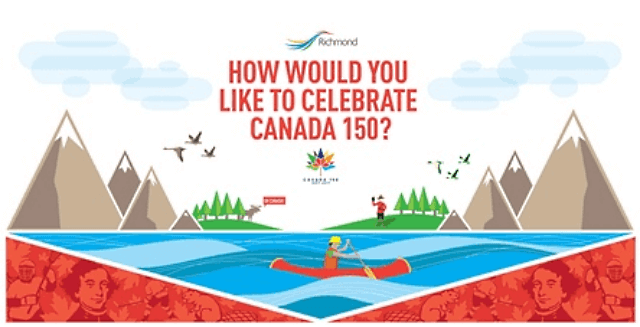 So to recap: the Canada 150 Game Project is a Canada-centric game jam – as in, the locale – which kicks off on February 1 and ends on July 1, in celebration of the country’s 150th birthday. Nice and simple.